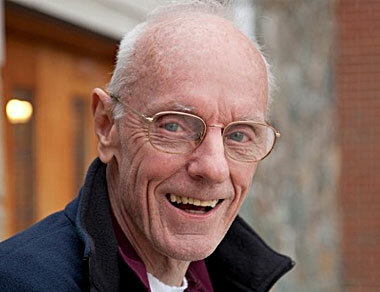 Books by Francis X. Hezel, SJ | Where's Fran? Why are islanders so lavishly generous with food and material possessions but so guarded with information? Why do these people, unfailingly polite for the most part, laugh openly when others embarrass themselves? What does a smile mean to an islander? What might a sudden lapse into silence signify? These questions are common in encounters with an unfamiliar Pacific Island culture. 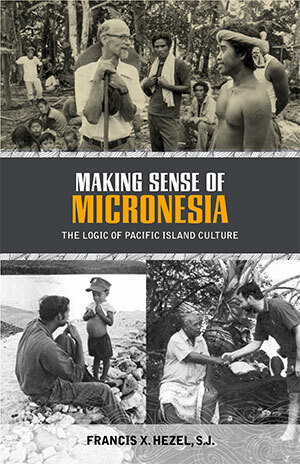 Making Sense of Micronesia is intended for westerners who find themselves in contact with Micronesians—as teachers, social workers, health-care providers, or simply as friends—and are puzzled by their island ways. It is for anyone struggling to make sense of cultural exchanges they don’t quite understand. 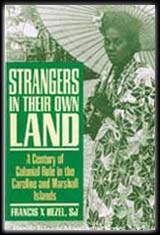 The author focuses on the guts of island culture: the importance of the social map, the tension between the individual and social identity, the ways in which wealth and knowledge are used, the huge importance of respect, emotional expression and its restraints, island ways of handling both conflict and intimacy, the real but indirect power of women. 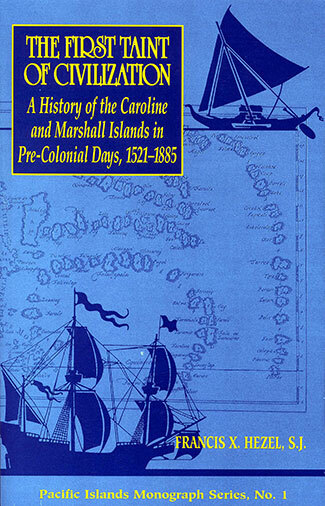 Far from a theoretical exposition, the book begins and ends with the real-life behavior of islanders. Each section of every chapter is introduced by a vignette that illustrates the theme discussed. The book attempts to explain island behavior, as curious as it may seem to outsiders at times, against the over-riding pattern of values and attitudes that have always guided island life. 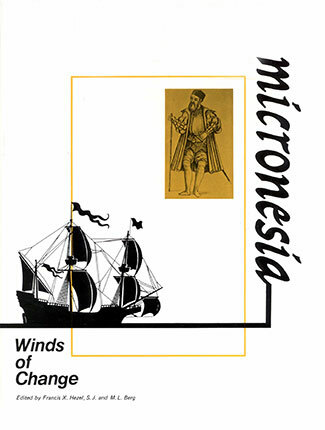 Even as the author maps the cultural terrain of Micronesia, he identifies those areas where island logic and the demands of the modern world conflict: the “dilemmas of development.” In some cases, changes are being made; in others, the very features of island culture that were highly functional in the past may remain so even today. Overall, he advocates restraint—in our judgments on island practices, in our assumption that many of these are dysfunctional, and in leading the charge for “development” before understanding the broader context of the culture we are trying to convert. Honolulu: University of Hawaii Press, 2013. 200 pp. The years since World War II have brought unprecedented social change to Micronesia. Now, drawing on more than four decades of experience living and working in the region, Francis X. Hezel assesses the most striking changes to have swept over the islands in the past fifty years. His careful and comprehensive reading of Micronesian anthropology and history allows him to present insights into patterns of change touching the lives of not only Micronesians but people in other parts of the Pacific as well. The broad range of topics covered include family structure, land, gender roles, cultural treatment of life events (birth, marriage, death), sexuality, political authority, and demography and migration. 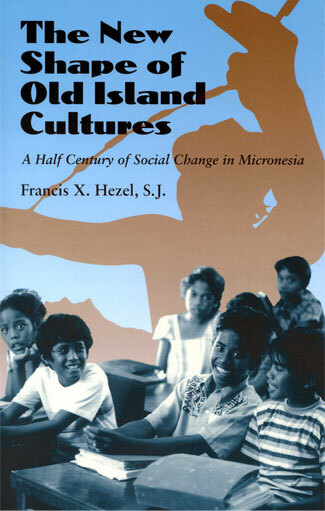 Hezel argues that the primary engine of social change in Micronesia has been the dramatic shift from subsistence fishing and gardening to salaried employment in a cash economy. He makes the case that this fundamental change has fragmented the extended family, changed the way land is viewed, revolutionized gender roles, and paved the way for an ethics of individualism.